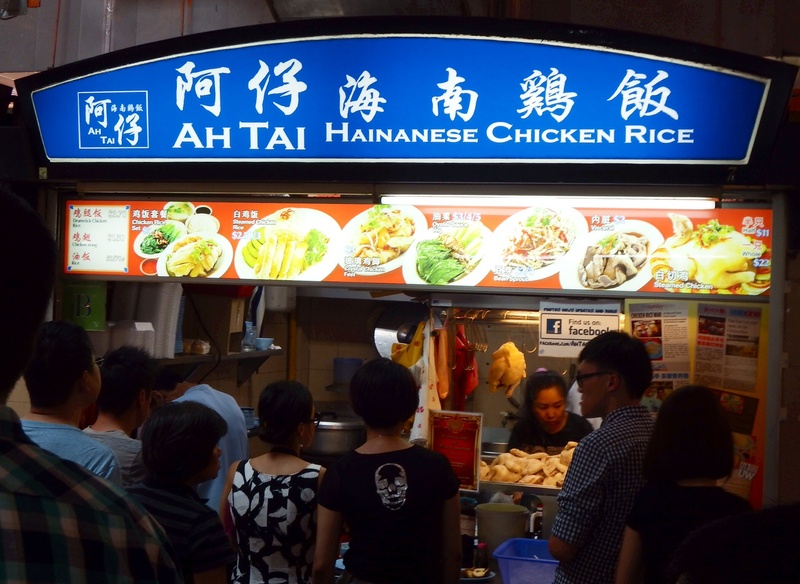 The Hawker centre is a theme park for foodies – old favourites and things you’re afraid to try, for fear of being ill. Welcome to Maxwell’s in Chinatown. The idea is to grab a seat (I used a t-shirt to reserve mine, but if you have a child that’s even better) and then line up at one of the dozens of food stands to order what you want. It’s busy, it’s shouty, but it’s quick – the freshest fast food you’ll ever eat. There was too much to try, so I went for a variety of snacks instead of a sit down meal. 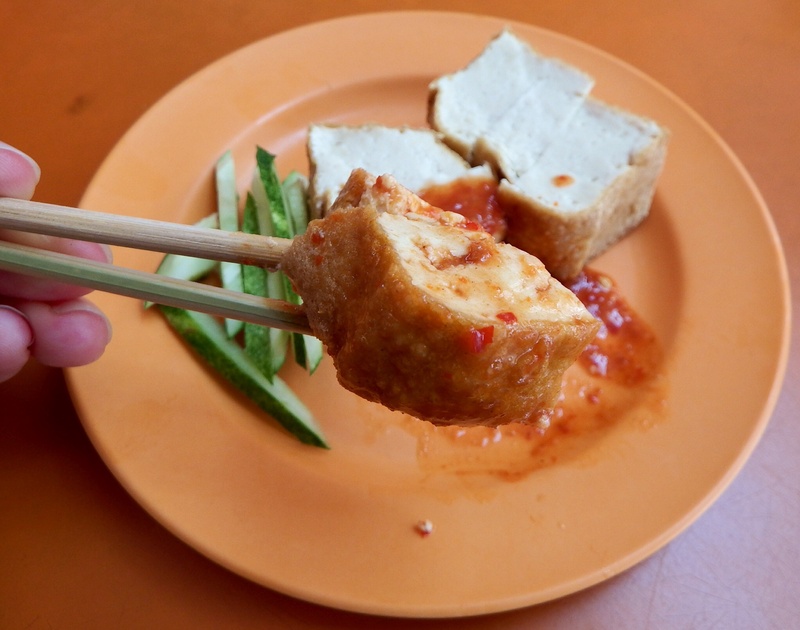 This plate of spicy tofu cost $1 SGD. 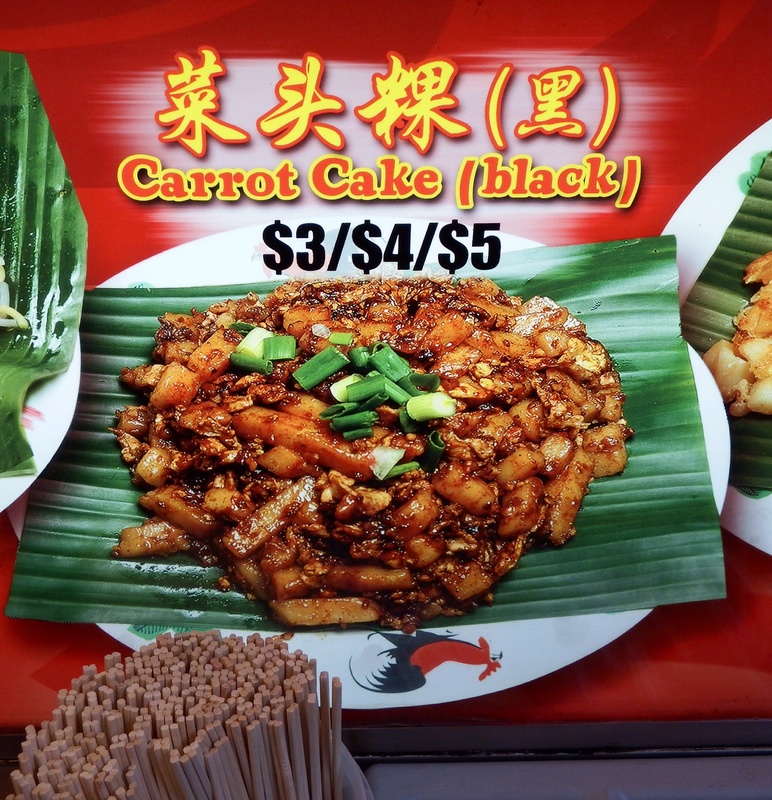 Next up, a couple of savoury bean cakes. Red and green. They have the consistency of a bean burger, but are pale on the inside and not very flavoursome. They were filling though. $1 SGD each. 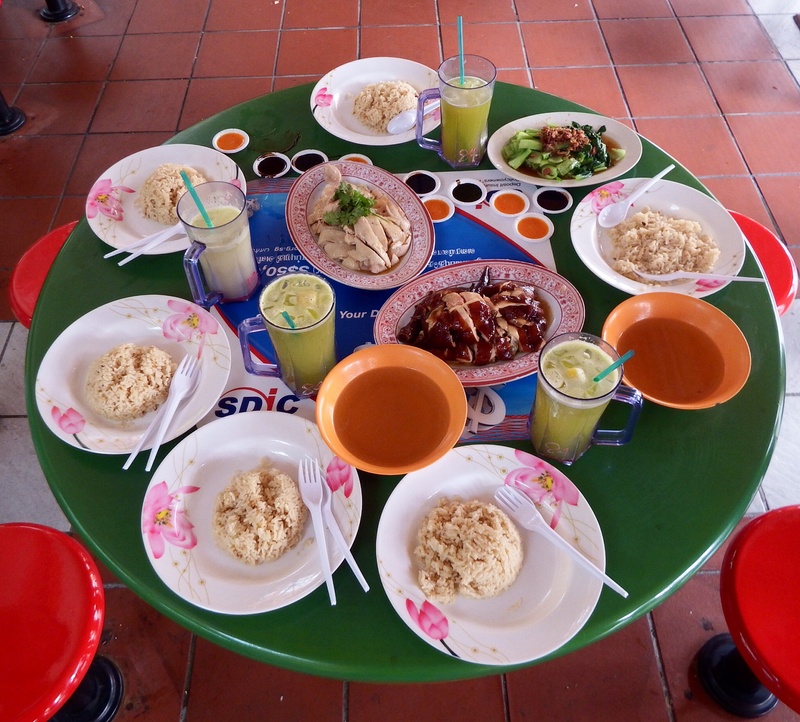 Combined with dishes from other stands and fresh fruit juices too, all six of them had prepared a feast for less than $50 SGD. Sadly, they’re pieces of grated radish, water and flour (is that the cake part?) that are stir fried and mixed with a spicy sauce. It’s like a fishy hot rice pudding. Frog porridge is a popular version too. These are only hard boiled eggs with food colouring, but it puts you off, doesn’t it?! 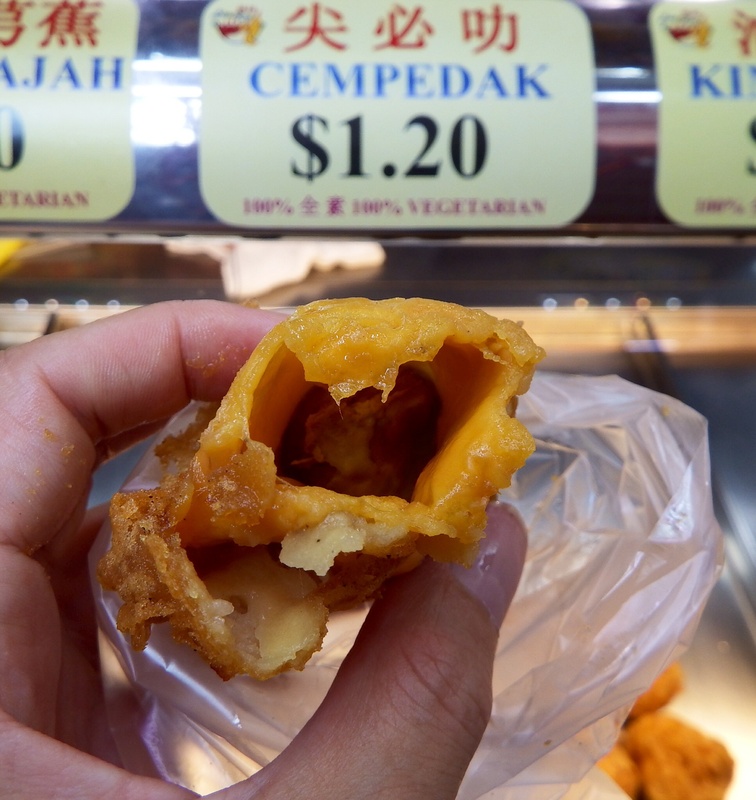 In my search for something sweet, I did try one of these – a cempedak fritter. For me, it wasn’t a pleasant experience. Although the juice tasted sweet, it had a really chewy, slimy texture and smelled like urine. 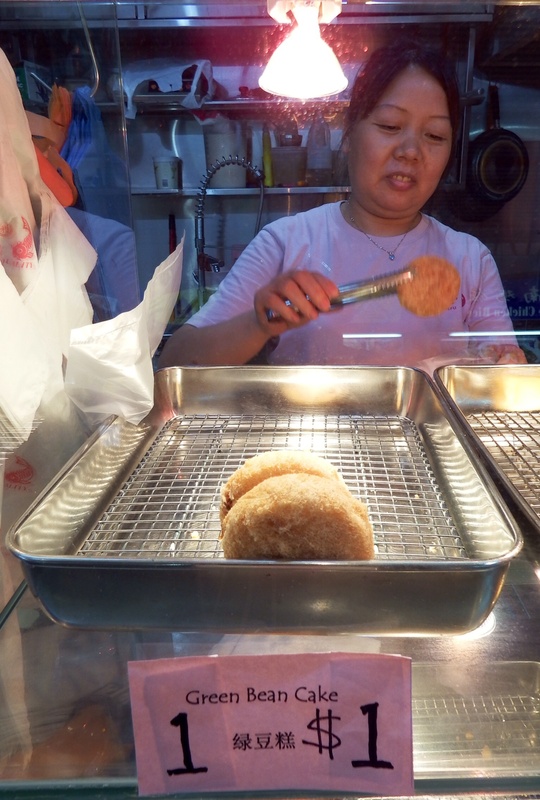 Thankfully, the stall also sold banana fritters, so I took one of those as well. $2.40 SGD. Not all the fruits here are deep fried. There are stallholders who’ll happily stuff as many as you’d like into a liquidiser. Their menus will explain why certain fruits (and vegetables) are good for you too. 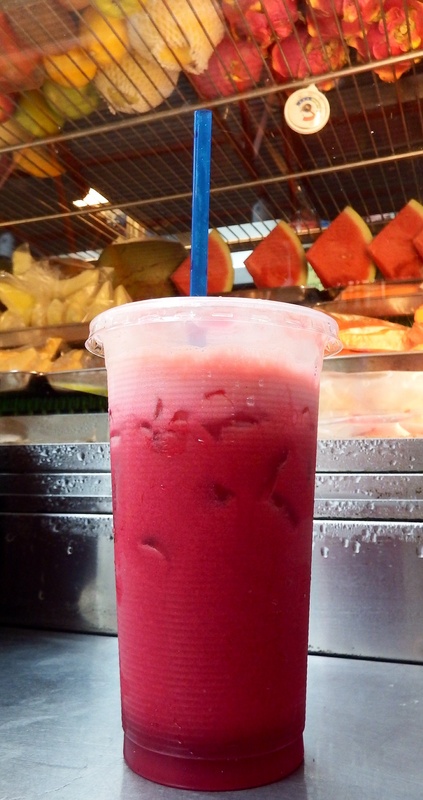 I chose a simple ‘ABC’ – apple, beetroot and carrot for $2.50 SGD. It was a good way to round off lunch. 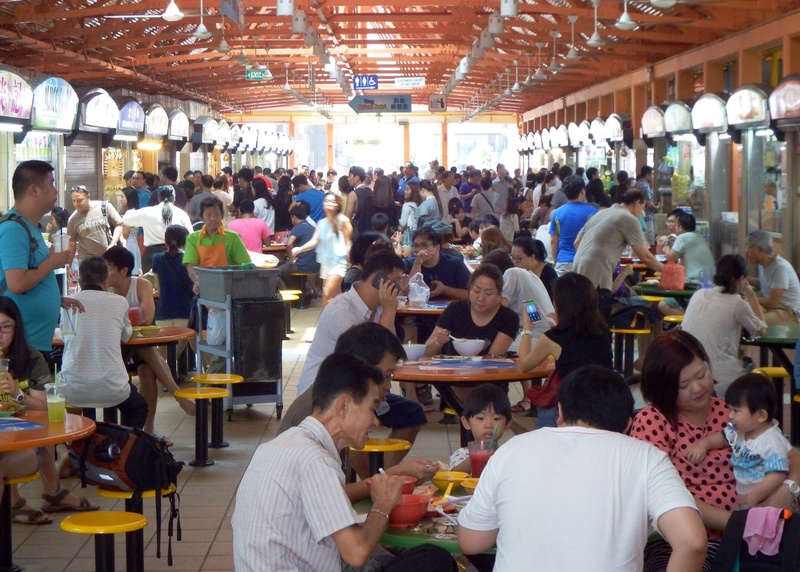 If you’re hungry for variety, a Hawker Centre is the place to go. If you’re not, just stroll around and watch what’s going on. 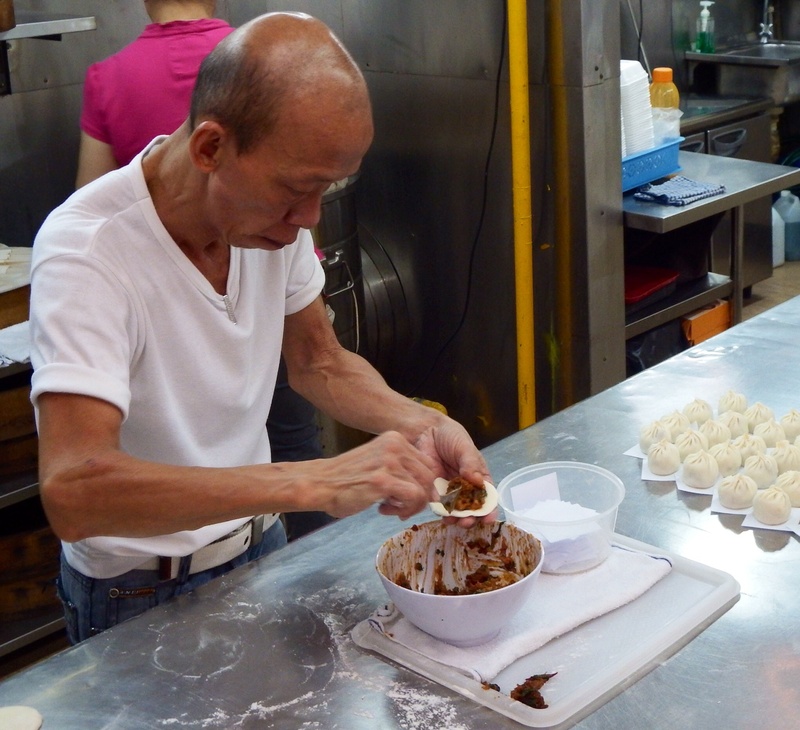 This man was making dumplings at the speed of light. Every single one was exactly the same size and shape with a delicate twist at the top. 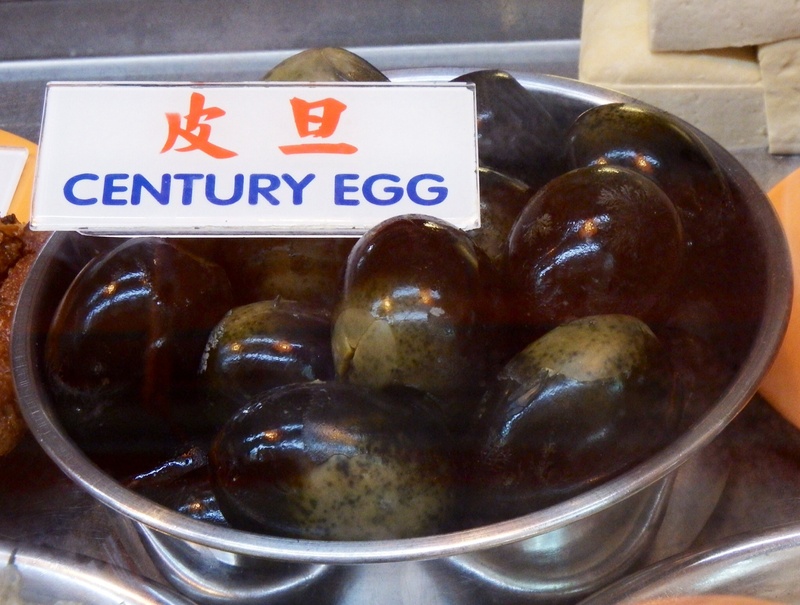 This entry was posted in Uncategorized and tagged Around the World, Cempedak, Century Egg, Dumplings, Fish Belly Porridge, Food, Hawker centre, Singapore, Travel by Fiona Trott. Bookmark the permalink.